The heart of successful retailing lies in creating a coherent and compelling assortment for customers. It is the job of any retailer to be an effective merchant, selecting the best products they can to create a coherent offer. So, the notion of curated retailing is certainly not new: what has changed is the consumer’s ability to access goods from a much broader (and global) variety of providers. With customers having access to nearly an infinite number of products, this puts even more pressure on retailers to develop a clear and meaningful offer. Simply having a broad selection of products is no longer a differentiator—bringing these products together in unique ways offers retailers an ever changing way to innovate. 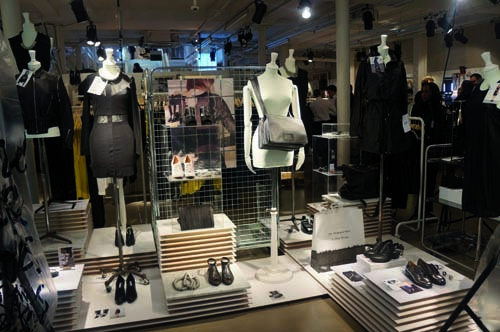 Let’s take a look at two cases on Curated Collections from Retail Innovations 9. & Other Stories, the latest brand from H&M, illustrates the potential for a brand to target consumers across a wide range of markets by creating a lifestyle brand which reflects the changing way in which consumers interact with fashion. 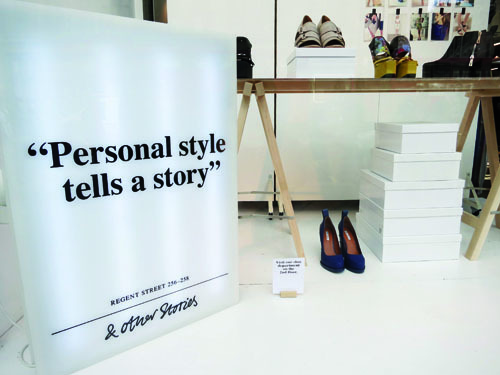 & Other Stories draws on the trend towards fashion using blogs and the internet as style inspiration, and encourages consumers to create their own ‘fashion story’ with its wide range of styles. The brand proposition is reflected in the store’s unconventional juxtaposition of different product into ‘moods’ rather than trends and the fashion blog-style snapshots of product, which are all set within a minimalist warehouse-style interior. H&M has not just created another brand to add to their collection; they have latched onto the way that consumers interact with fashion and have aligned their user experience and product offering with this behavior. 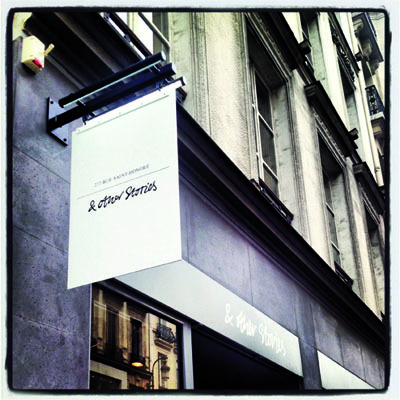 & Other Stories is a concept born out of innovative insight into the changing role of social media and the internet in fashion, and this narrative has been carefully considered and implemented in the store to create a unique brand proposition. A store that is not actually a store? 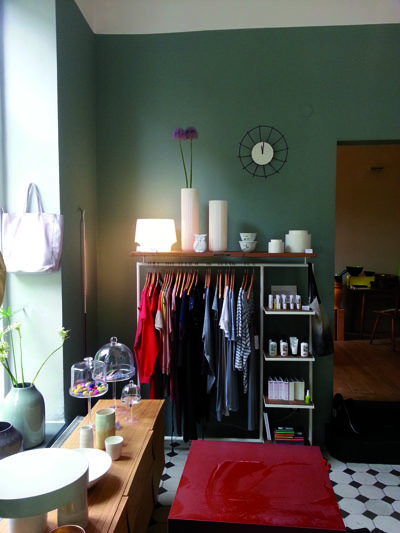 In an environment styled like a genuine apartment, customers are offered a perfectly appealing composition of selected brands and unique pieces not available elsewhere. “How will these products look in combination with my apartment?” There is no need to let this question go unanswered anymore in the new 2nd home concept store. It is decorated like an ordinary apartment and gives an idea how well different items may resonate with each other. The store does not exhibit more than three rooms at once; however, the types of rooms being displayed may vary considerably. Depending on accessories and furniture, the shopper might find a dining room, a living room or an entrance area. 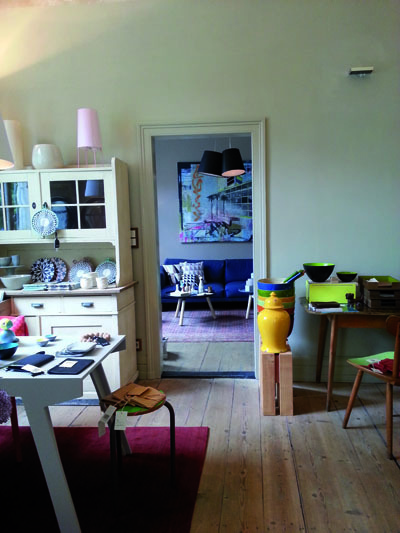 Rooms not only serve as show rooms, but one can actually buy the interior they are decorated with: from wall paint to sockets, from vases to clothing and cosmetics. Every two to three weeks, one area of the store is re-decorated to reflect current trends or seasons. All items are carefully hand-picked by the owner and arranged to perfection with a certain decorative style. A special charm lies within the changing composition and decoration of the different rooms. 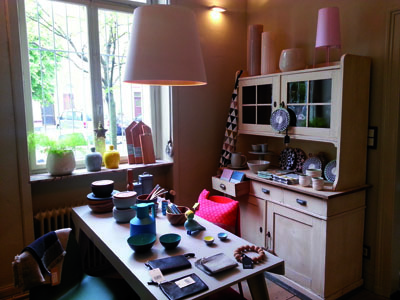 The product range covers furniture from well-known producers, old and unique single pieces, or products from regional designers. Different versions of some exhibited products can be delivered to the customer’s home and in the near future all products will be available online. The cases above demonstrate the opportunity for retailers to offer truly innovative assortments that fit the lifestyle of their customers. Through appealing merchandise presentation, a retailer can differentiate from intense competition, both in-store and online. This concept begins with a market-based strategy that gives insights on who your customers really are or want to be. Then the product mix is developed around those details. Staying on top of trends and introducing fresh merchandise on a frequent basis are key to enhancing the customer experience. 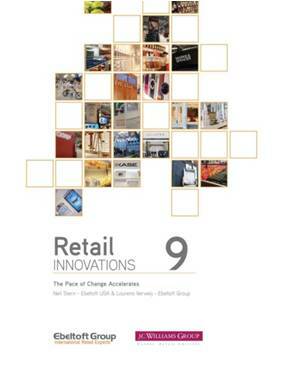 Retail lnnovations 9 is J.C. Williams Group’s and Ebeltoft Group’s (www.ebeltoftgroup.com) latest compilation of leading edge innovation, highlighting individual ideas and the key themes that emerge from studying the whole. This edition features 54 of the best innovation cases from 23 countries and pinpoints the nine global innovation trends. To obtain a copy of this publication, send an email with your name, company name, and telephone number to info@jcwg.com.